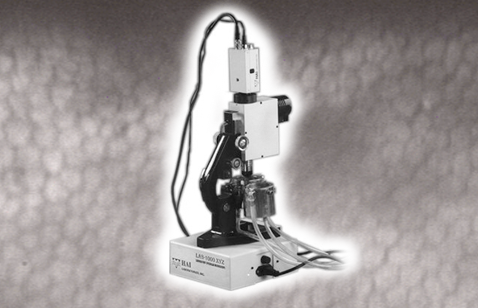 LAB-1000xyz Laboratory Specular Microscope | HAI Labs, Inc. Whether you’re running a specialized lab study or an animal clinic, we can help you design and build a custom specular microscope to suit your needs. All models interface with the HAI CAS / CL Clinical Cell Analysis System. Cataract surgery examination for dogs.